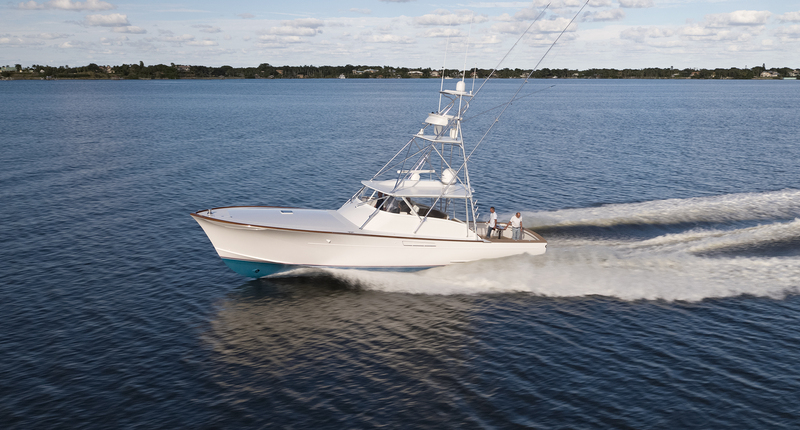 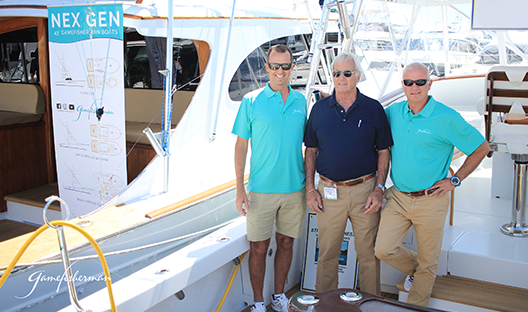 Since 1985, our mission and goal has always been to build fine sport fishing boats. 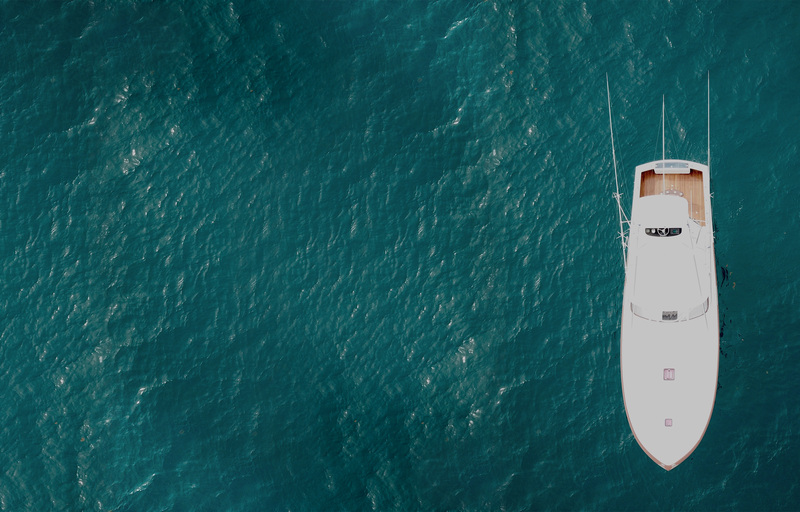 That mission continues to grow deeper as we desire to see the traditional functionality of our vessels meet the quality of time spent aboard with family and friends. 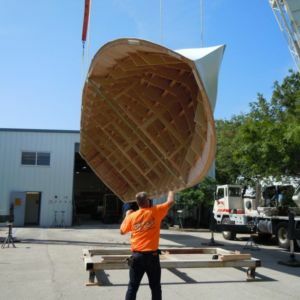 We’re proud to show you our builds from the past, but look forward to building yours in the future! 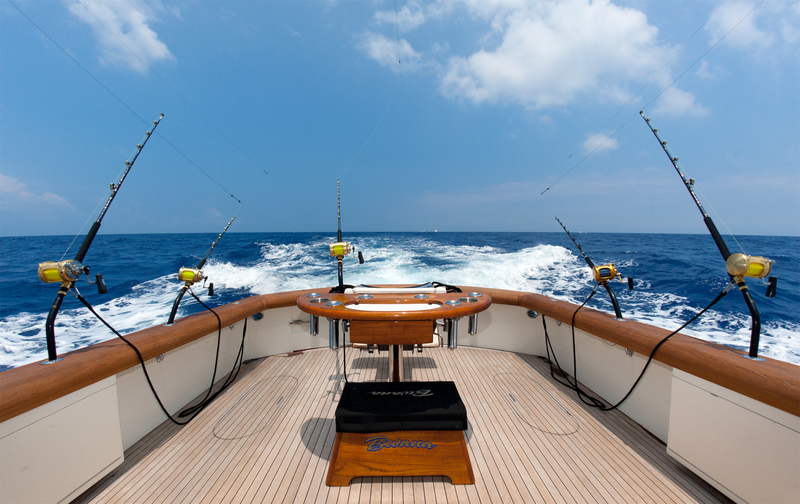 Staying connected with us on Facebook will give you special access to the latest Gamefisherman build. 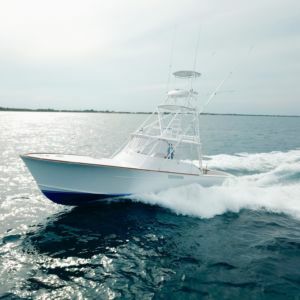 Designed to create the perfect blend of sport fishing performance and modern comforts. Awesome video of Gamefisherman’s latest 50′ Express. 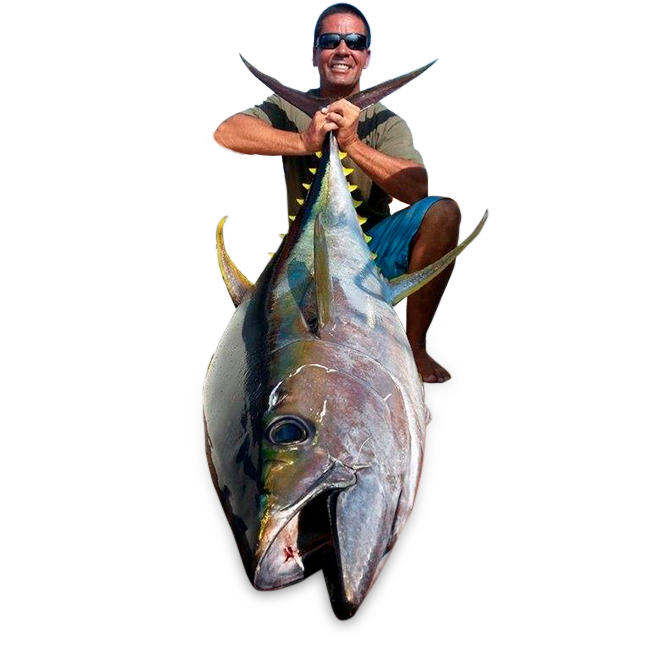 If you’ve got some great content aboard your Gamefisherman that you want to show us, let us know! 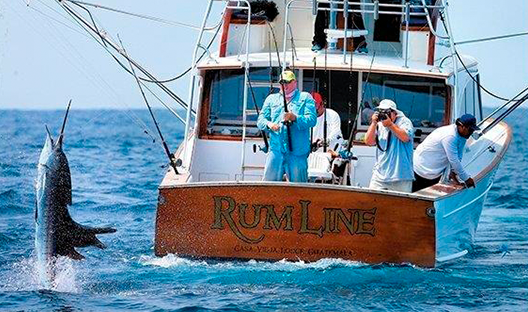 There are some Gamefisherman owners who know that the best experience is one that is shared. 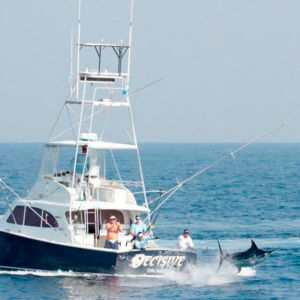 Check out our list of Gamefisherman owners you can charter with! 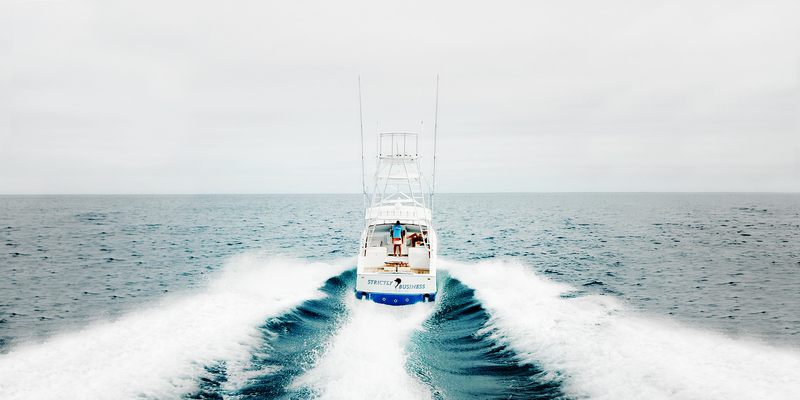 Follow @gamefishermanboats and tag us in your latest adventure on a Gamefisherman with your friends and family!